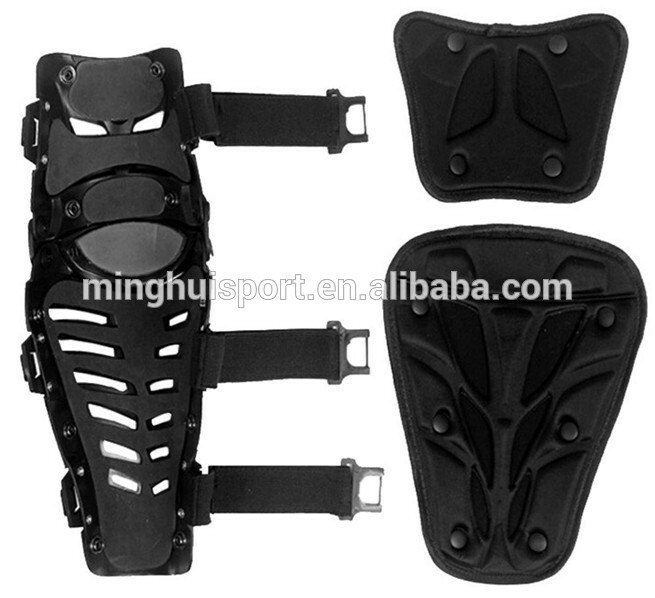 Find Knee Guard, Knee Protector , Sports Knee Support on Industry Directory, Reliable Manufacturer/Supplier/Factory from China. 1 Tightness adjustable, proper pressure. 2Strong waterproof and strong warm keeping function. 4Factory outlet,quality assured with competitive price,reliable after-sale. 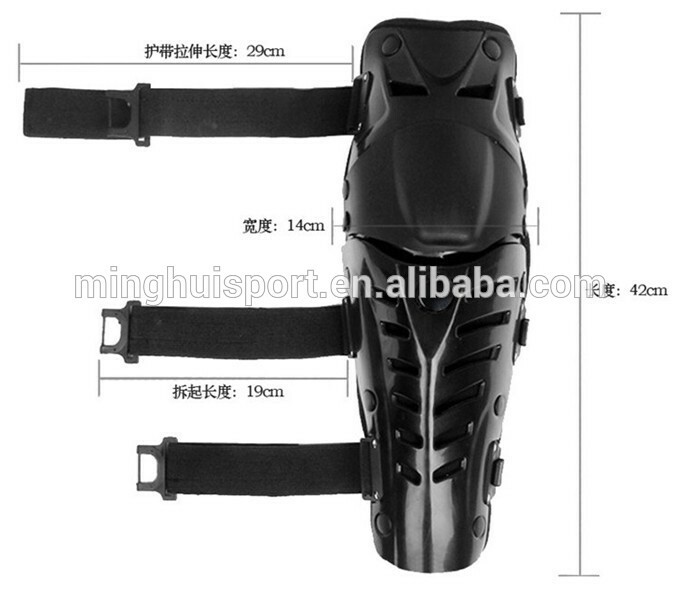 5Strong develp and production capacity,OEM &ODM logo and design. 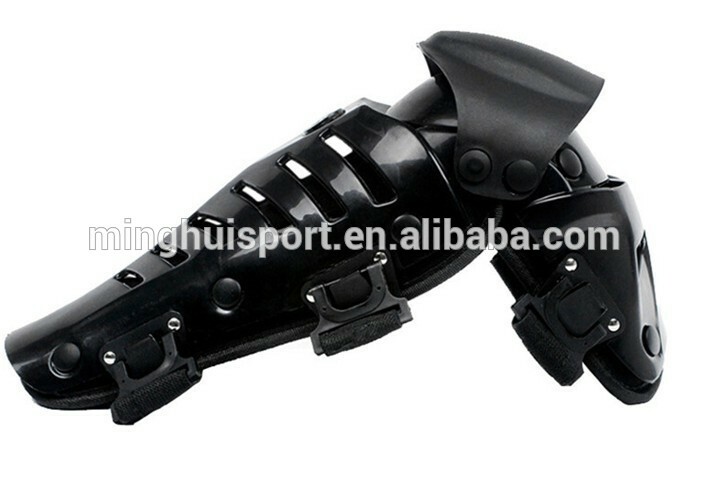 6Exquisite workmanship,strict quality control and lead time. 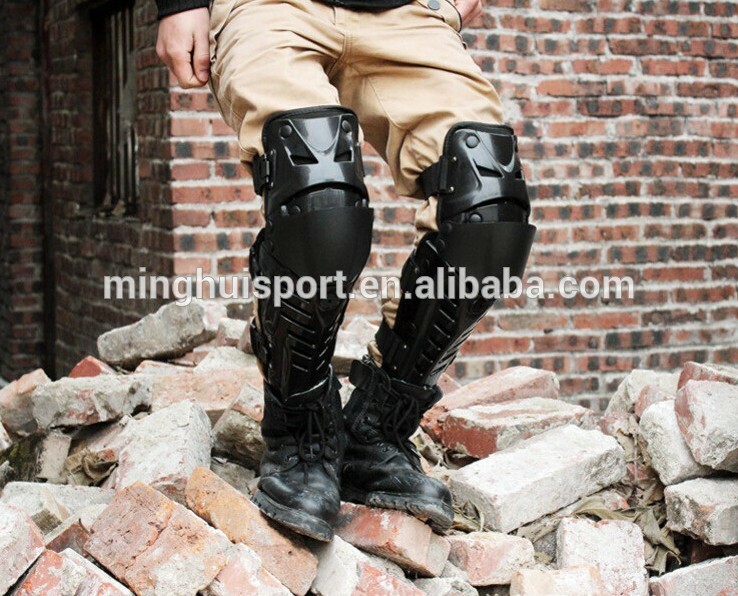 Contact us if you need more details on Knee Pads. 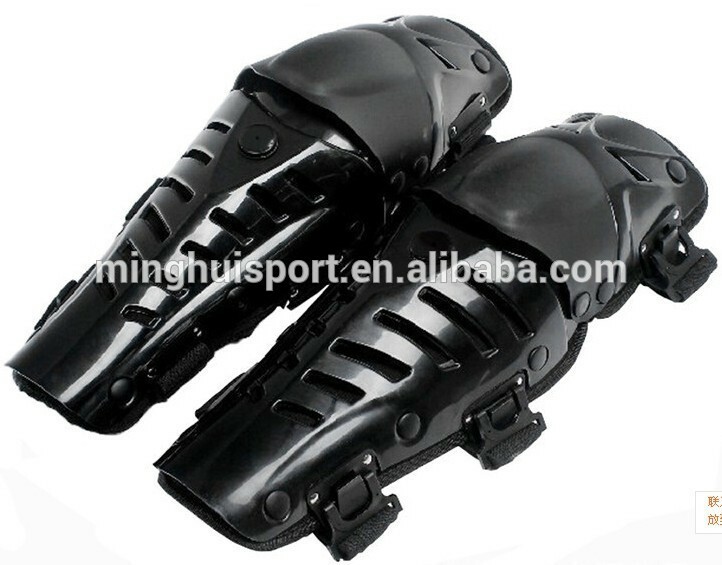 We are ready to answer your questions on packaging, logistics, certification or any other aspects about Guard Cycling Bicycle Knee Pad Drop Resistanc、Knee Pads. If these products fail to match your need, please contact us and we would like to provide relevant information.